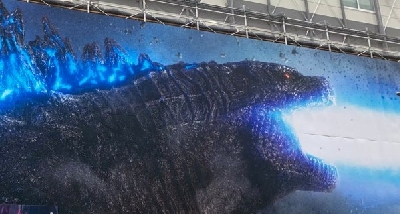 Do you like Godzilla's new design? 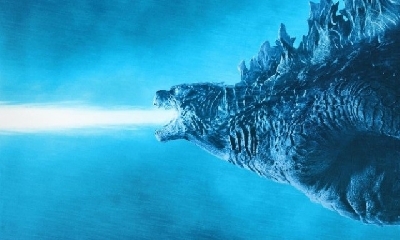 28 Responses to Do you like Godzilla's new design? I have to agree with you on this. I do think he could go on a diet or workout plan. I wished he looked a bit more rugged, like battle scars or something. Honestly, I think he's about as thin as you can make him without him looking a little off. 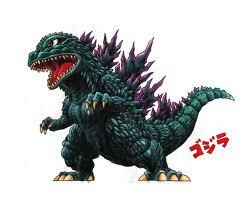 This Godzilla is specifically designed to be a bit chubby in order to convey a sense of immense size and strength. 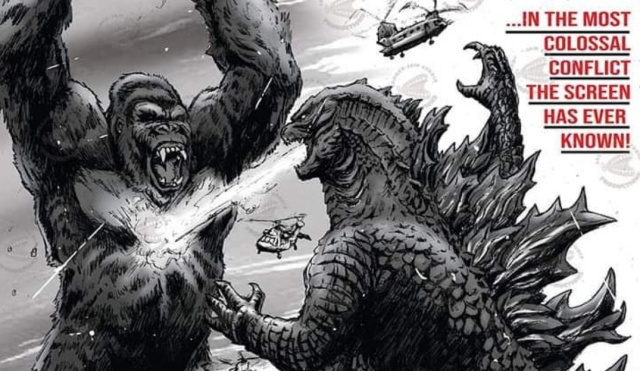 Godzilla's more of a chubby strongman than an athletic weight-lifter. I personally really like the design. He looks more real like he's a creature that could actually exist. I agree he's "chubby" to an extent but it looks right on a creature that large. He lives in the deep ocean which is supper cold so having him have more body mass like this makes sense to my eye. So I think the design is perfect for the universe they've set up. Nah, the best one is that HD image of him just BEFORE that shot. Showcases him in his best light, I think. Nah, I like this design, I don't care if he's fat, looks good. 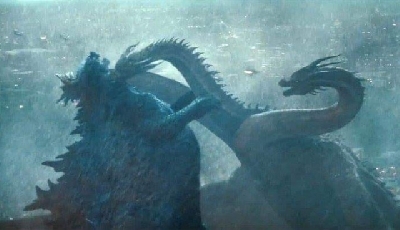 I loved Godzilla 2014's design so seeing it get some touch ups in Godzilla King of The Monsters has just made me love it even more. I think he looks good. They have slimmed him down from 2014. I actually liked the more jagged, less maple-leaf shaped spikes from 2014 but I agree they could have been a bit bigger. I like it, except for the shorter, blunter tail. I think people who see this design as fat see it that way because it's head is proportionally smaller and his neck is thicker than in other designs. 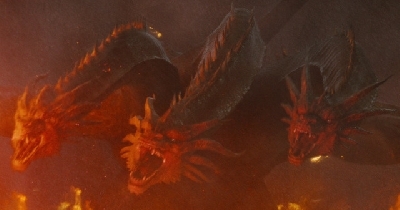 Look at the Heisei Godzilla though, except for the bigger head and thinner neck, it's about the same in "fatness". I personally loves this new take on him. This design is a big step up from 2014. And FWI he’s not chubby, he’s a freaking tank. 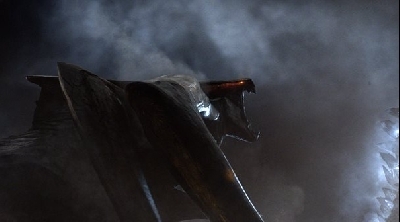 I like the tweaks to the GarethGoji: the dorsals and the feet. 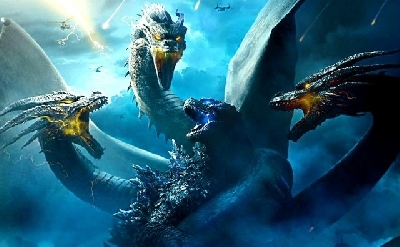 As for overall proportions, I would like to see something along the lines of the MosuGoji from Mothra vs. Godzilla. 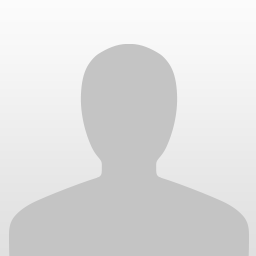 In fact, an updated version of this design would suit me just fine, especially the hooded eyes. I'm assuming the intent with the present design is to convey a sense of mass and strength. So, overall I like it. I like it, but I like shin-goji a little better. Despite the funny eyes. 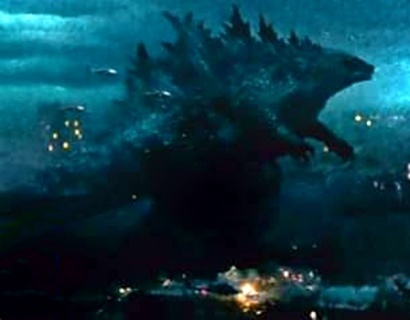 I don't get why people think that this Godzilla is fat... I mean... when he's crouched down it gives that appearance but when he's upright... he looks just fine. 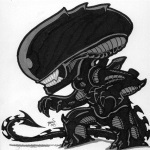 Now the FAT Godzilla was in the 90's... and shin Gojira... looked like a lumpy fat turd to me (yes... I did not care for that design at all nor did I care for the theme of the movie) When you see the thunder thighs on those two versions... just picture a really fat lower half of human being that looks as though they spent too much time at KFC and can barely fit through the entrance of any eating establishment without having to turn almost sideways to get in. Doesn’t really seem “fat” to me and never has I like the design. 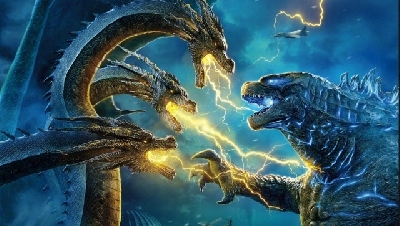 I think Monsterverse Godzilla's design is perfect. 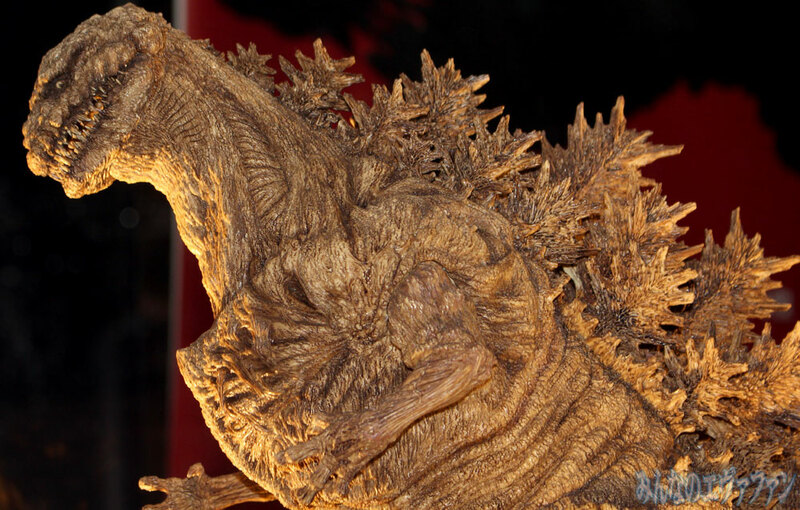 Shin Godzilla has hartman hips, pregnant belly, and fat rolls on his legs!